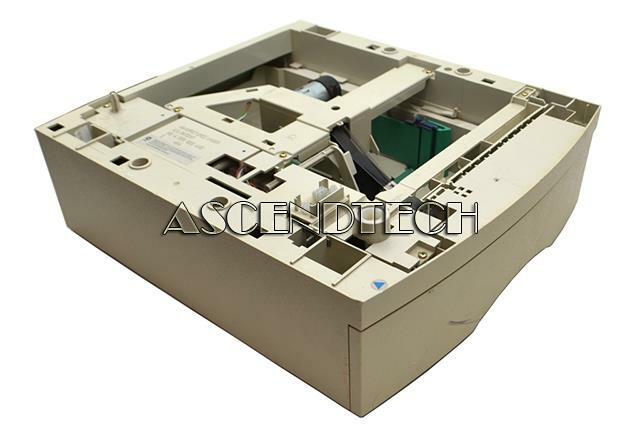 Dell - Laser Printer 2335/2355 Dell 2335/2355dn Optional 250-Sheets Paper Tray/Cassette and Drawer Assembly for Laser Printer. 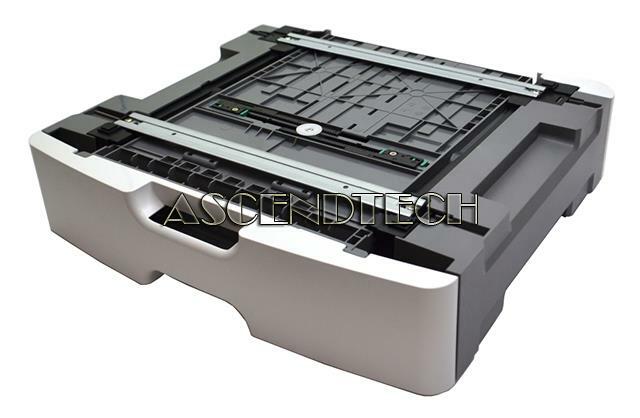 Dell - S2810dn Printer Genuine Original Dell S2810dn Printer 550-Sheet Paper Feeder Tray 8P92Y 08P92Y CN-08P92Y. Dell - 2230D Mono Laser Printer Dell 2230D 250-Sheet Paper Tray Mono Laser Printer Y038K 0Y038K CN-0Y038K. 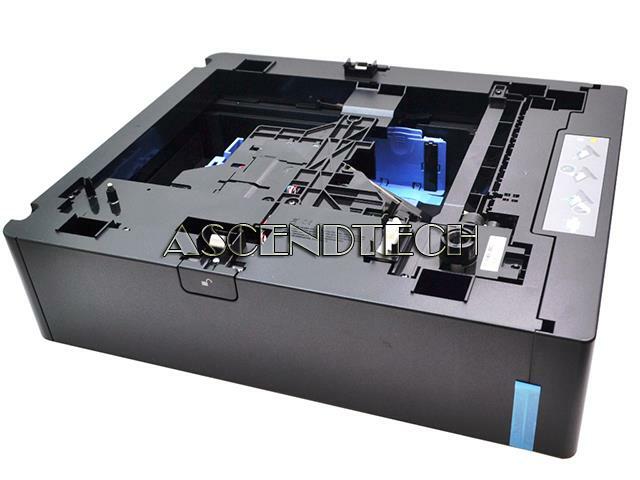 Dell - 5230DN 5230N 5350DN Dell 5230DN 5230N 5350DN Laser Printer Series 550 Sheet Paper Feeder Tray Drawer GKDM9 0GKDM9 CN-0GKDM9. Hewlett Packard - HP 250 Sheet Paper Tray for use with the LaserJet 5 5M 5N printer. P/N C3924A Multi Size Paper tray (Legal Letter A4 Executive). R73-2159-000. 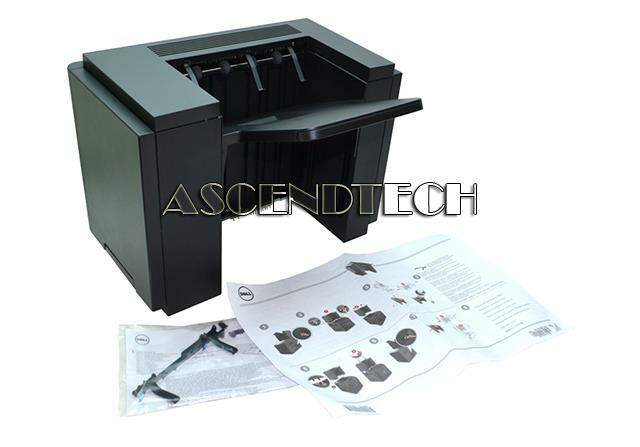 Dell - XRP8D CPG45 Genuine Original Dell High Cap Optional Output Expender 1500-Sheet Paper Stacker Tray for B5460dn Printer XRP8D 0XRP8D CN-0XRP8D CPG45 0CPG45 CN-0CPG45. Hewlett Packard - HP 250 SHEET INPUT TRAY 3 FEEDER PN: C4793A TRAY HOLDS UP TO 250 SHEETS AND IS A PAPER HANDLING ACCESSORY FOR THE LASERJET 2100 SERIES LASER Printer. Tektronix - LOWER TRAY ASSEMBLY FOR PHASER 540 550 560. P/N: 4676FTA It includes two input trays one with capacity for 250 sheets of paper one with capacity for 100 transparencies.